HVAF or High Velocity Air-Fuel is a thermal spray process for deposition of high performance coatings from cemented carbide and metal powders for protection of parts against abrasion, erosion and corrosion. HVAF coatings are similar to and are generally comparable to coatings produced by HVOF and Cold Spray. HVAF is a "warm spray" process that is cooler than HVOF, but hotter than Cold Spray. HVAF guns utilize axial powder injection into an air-fuel jet with a temperature of about 1900-1950°C. Therefore, the process is capable of effectively applying carbide-based materials, but since the air-fuel jet produces considerably less oxides than high temperature oxy-fuel jets, the HVAF process can also apply metals with almost zero oxidation, similar to Cold Spray. All common thermal spray powder materials may be applied with HVAF, except for ceramics. Powder feeders support feed rates from 0 to 600 grams per minutre, hopper capacity of up to 10 liters, and pressures of up to 500 psi (high pressure models). 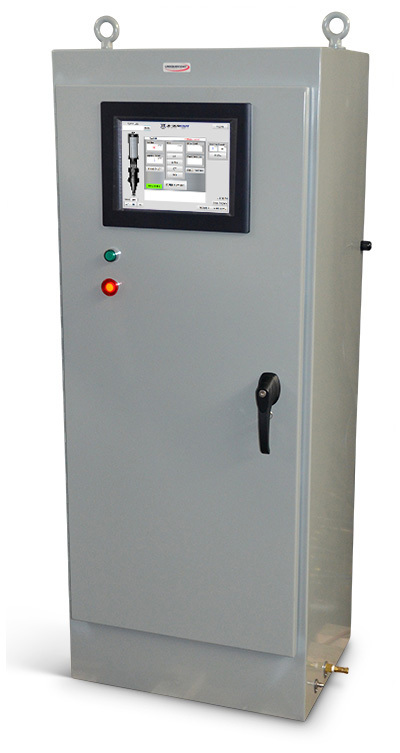 Gravimetric models feature a user-friendly touch screen interface that allows the operator to set the feed rate in grams per second, grams per minture, kilograms per hour, or pounds per hour. All powder feeder models contain no wearing seals and require no routine replacement of consumable parts, providing years of dependable operation in the harshest industrial conditions. 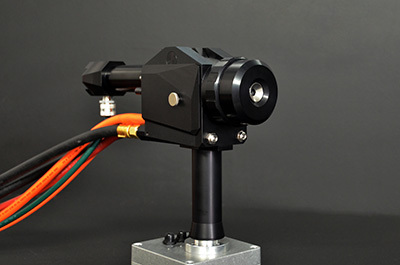 Twin-wire arc spray systems for spraying solid and cored wires of 1.6 mm to 2.3 mm in diameter. 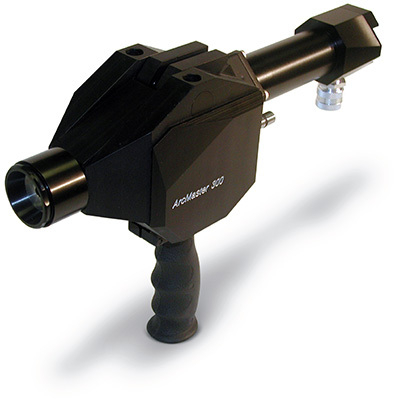 ArcMaster 300™ is a simple and reliable twin-wire arc spray system with a dependable pull mechanism incorporated in a light-weight, durable spray gun. Simple to use and maintain the system delivers consistent quality coatings from all standard wires. 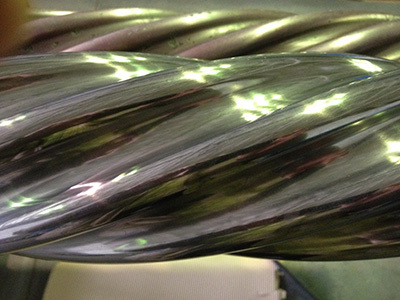 HVAF Arc 300™ is a unique twin-wire arc spray system that provides superfine atomization of sprayed wire by a reducing HVAF jet, creating very dense, low porosity coatings with lower oxide content.